It's the thing every lottery player dreams of, finally hitting it big. What many people don't know, however, is if lady luck is on your side, how do you actually claim your winnings in the North Carolina lottery? How you claim your ticket all depends on the number of winnings. 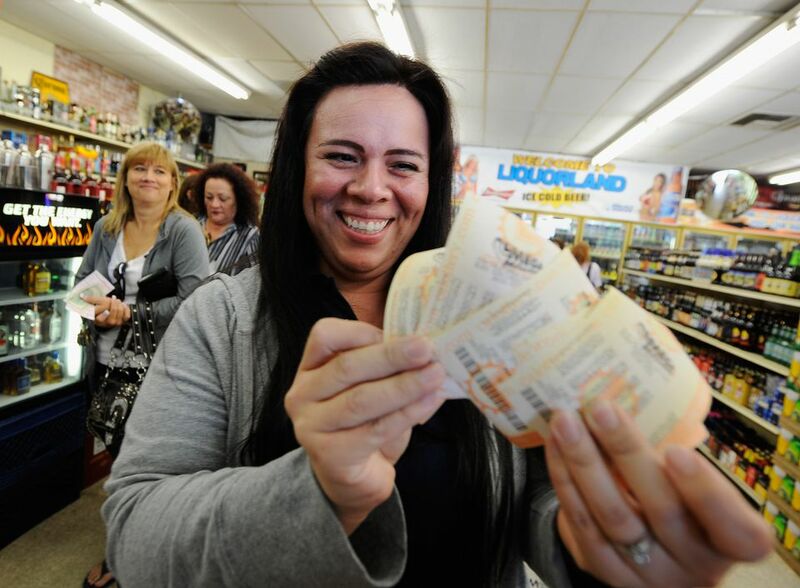 So, whether you purchased a scratch-off ticket, a state-level game like Pick 3 or Cash5, or a dream-making Mega Millions or Powerball ticket, here's how to claim your money. If your winnings are under $600, you can claim your winnings at any North Carolina Education Lottery (NCEL) retailer or regional office. You may also claim your winnings by mailing a form. If you've won between $600 and $99,999, you'll need to claim your winnings at any one of the regional offices listed below, the main headquarters in Raleigh, or by mailing in the form linked to above. For all prizes over $600, you will need to have a valid photo I.D. and proof of Social Security number. If you've hit it really big, a trip to Raleigh is your only option for claiming your prize, as a prize of over $100,000 can only be claimed at the NCEL Headquarters. The very first thing you should do if you win Powerball or Mega Millions in North Carolina immediately sign the back of your ticket. Next, call Player Services at (877) 962-7529 (9NC-PLAY). They will verify the winning numbers and explain what you should do next. When you arrive at the NCEL Headquarters you will need to bring the winning ticket, along with a valid photo I.D. and proof of Social Security number. The NCEL has made claiming your large prize a lot easier with their Electronic Funds Transfer program. By signing up for this option, NCEL sends the money straight to your bank account, hassle-free. It's important to note that any winnings are subject to mandatory Federal and state tax as well as other state withholdings. How long you have to make a claim in the North Carolina lottery depends on the type of ticket. Scratch off tickets have a prize claim expiration of 90 days, while you have 180 days to claim for a draw game, Powerball, and Mega Millions ticket.